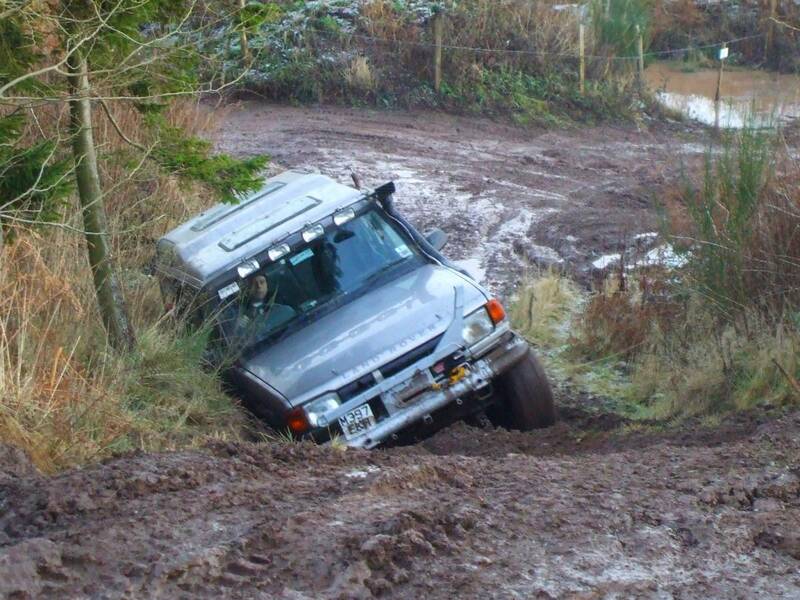 At The Scottish Off Road Driving Centre we believe in hands on teaching which allows our trainees the maximum driving time. 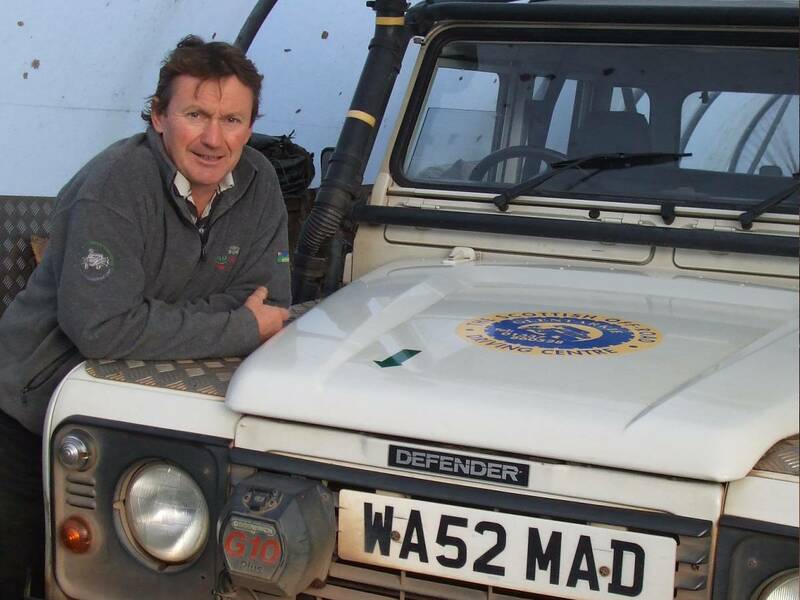 We use a laptop presentation in the clubhouse to show the principles of 4x4 driving to start with, taking about 20 minutes, then it is off to the driving site for a real "hands on" driving experience, starting gently and building up the tempo as confidence increases. 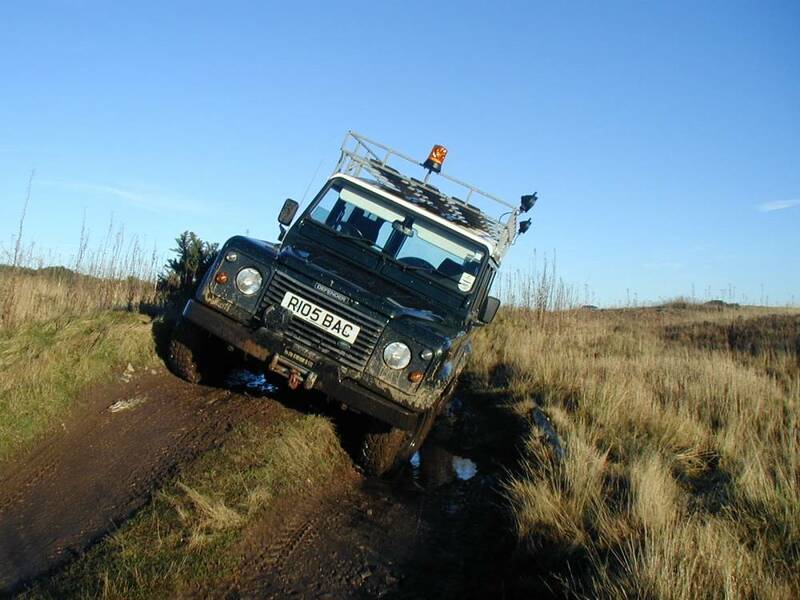 We have 120 acres of ground for driver training within which we have grassland areas for novices, a wild hilltop area for extreme driving and woodland areas with hidden tracks for Route Planning and Risk Assessment. 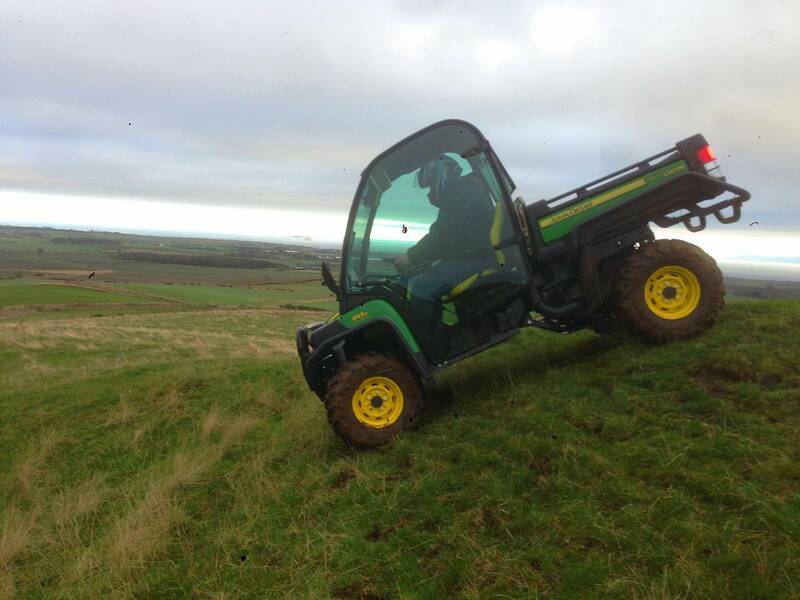 I received this text just after training on the 27/2/18; "Just wanted to say thank you for my ATV training today. I took lots of good things away that I never knew about the ATV. 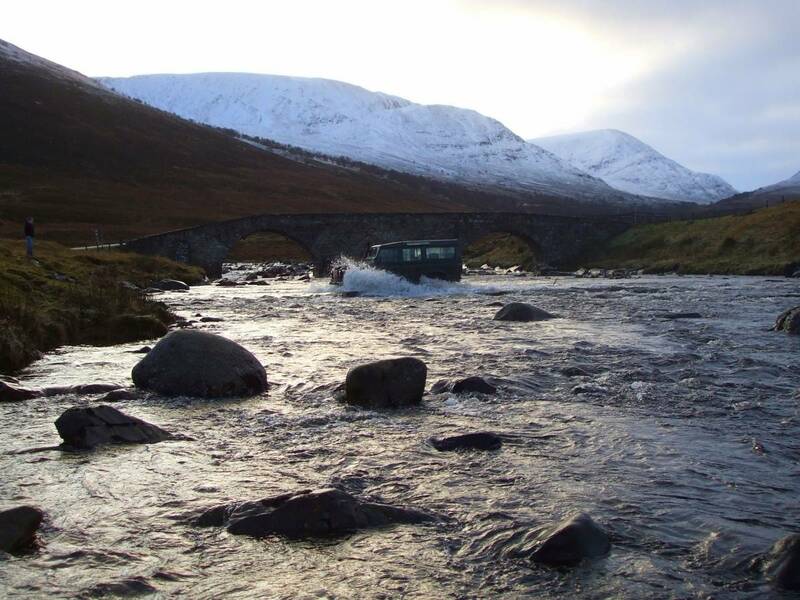 Including the K Turn, tongue weight, laces on boots, emergency stopping and brake testing, wading depth, reverse overide to name but a few. 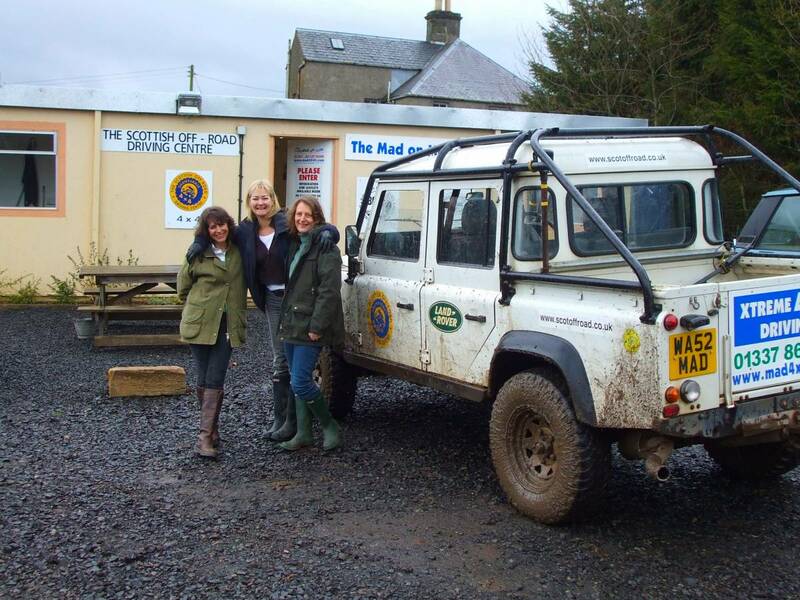 Great place, good company and a really relaxed but verey thorough training day. Thanks again." 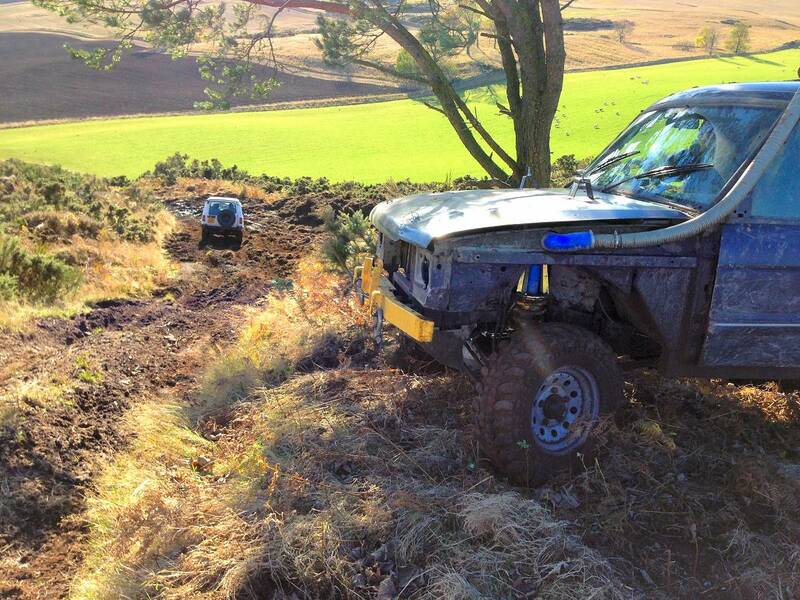 This customer has been using ATV's for over 20 years! 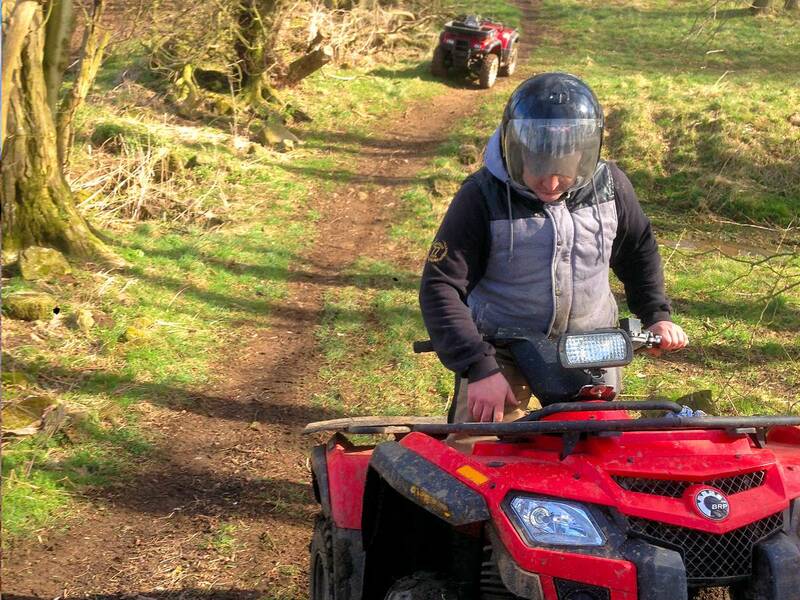 Courses are available for both Professional Certified 4x4, Quad Bike and ATV Driver Training and Recreational Driver Training. 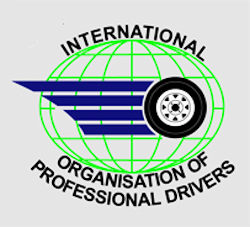 Profession Training can also be made available at your own site if appropriate. 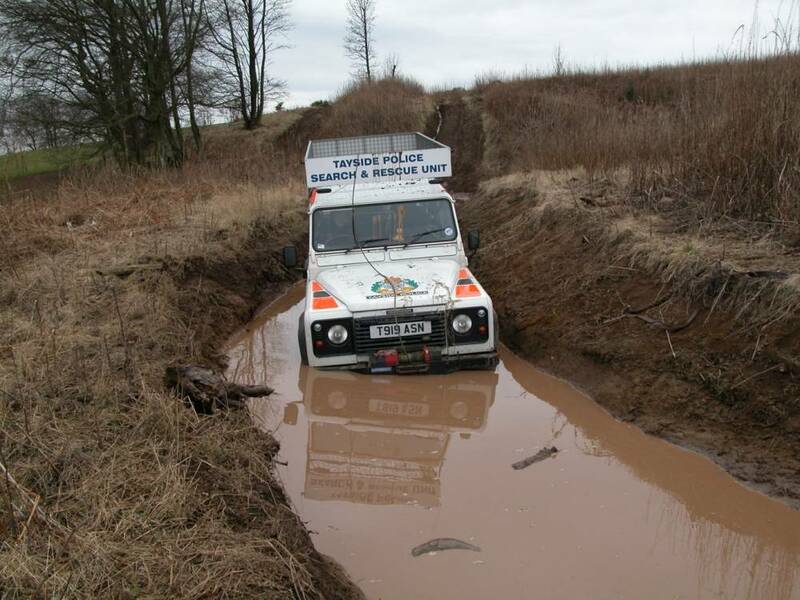 We have been training off road drivers for 28 years now and we have a huge wealth of experience with industrial clients and their training needs. 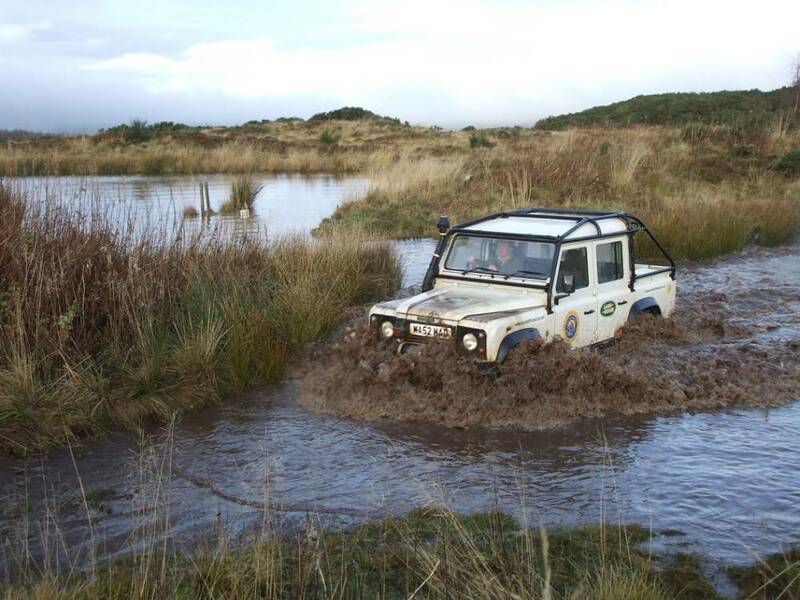 We train as members of the British Off Road Driving Association. 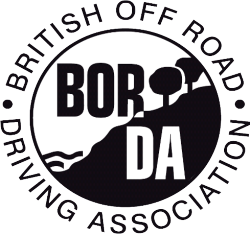 BORDA is uniquely recognised by the Secretary of State and the Department of Transport as the organisation for off highway 4x4 and ATV driver training. BORDA training is fully certified, traceable and recorded with proof of training held by all parties to satisfy the needs of the Health and Safety Executive. BORDA has a recognised Code of Practice covering Health and Safety, Risk Assessment, Environment, Instructor Training and Trainee Assessment. 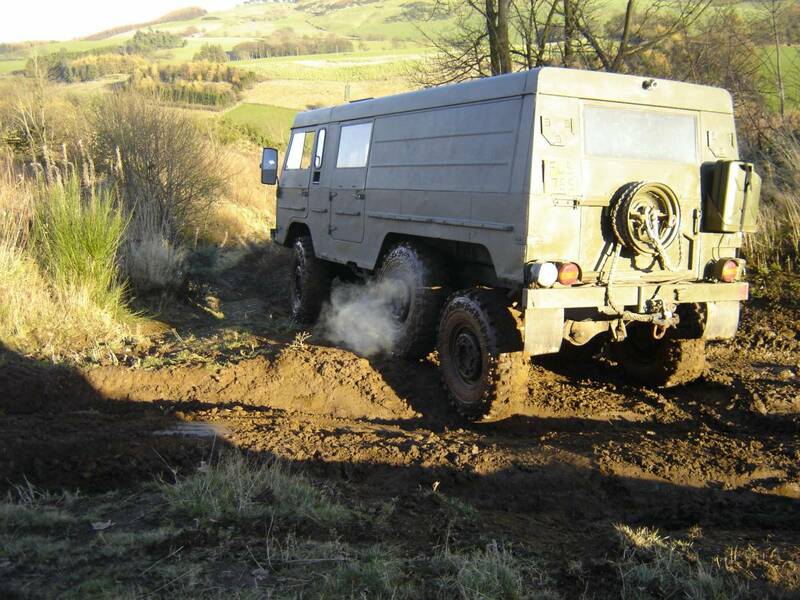 We also hire out our facilities, the driving areas and our clubhouse with a washbay for vehicles, to other training organizations. 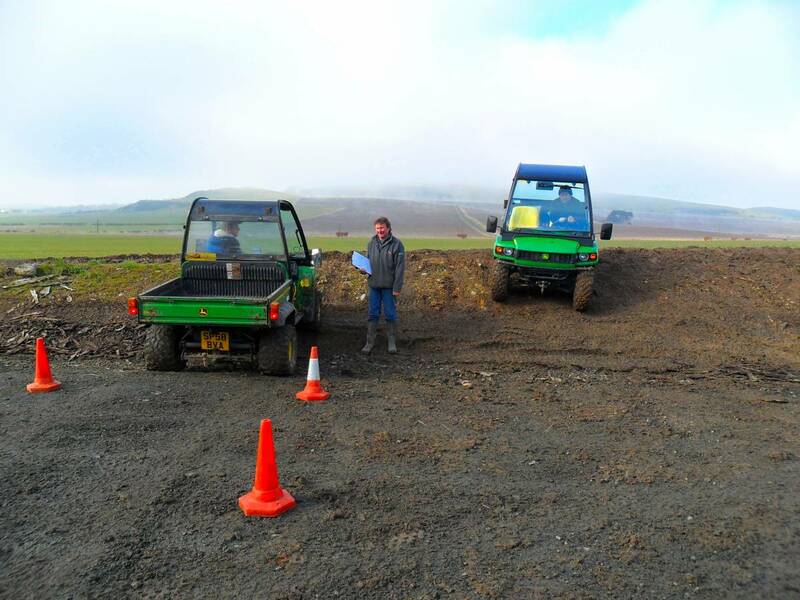 You can demonstrate vehicles or do your own driver training, simply call us and we can discuss it. 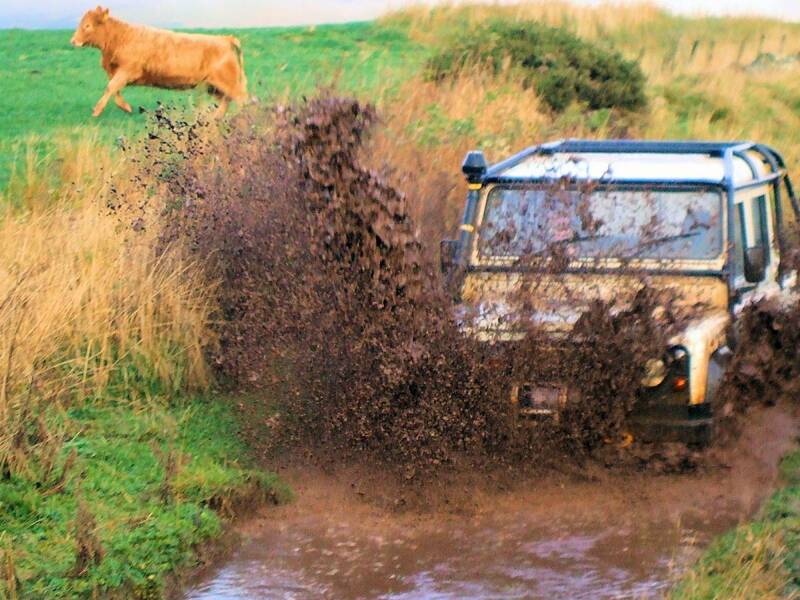 Fully Qualified and Experienced Instructors. 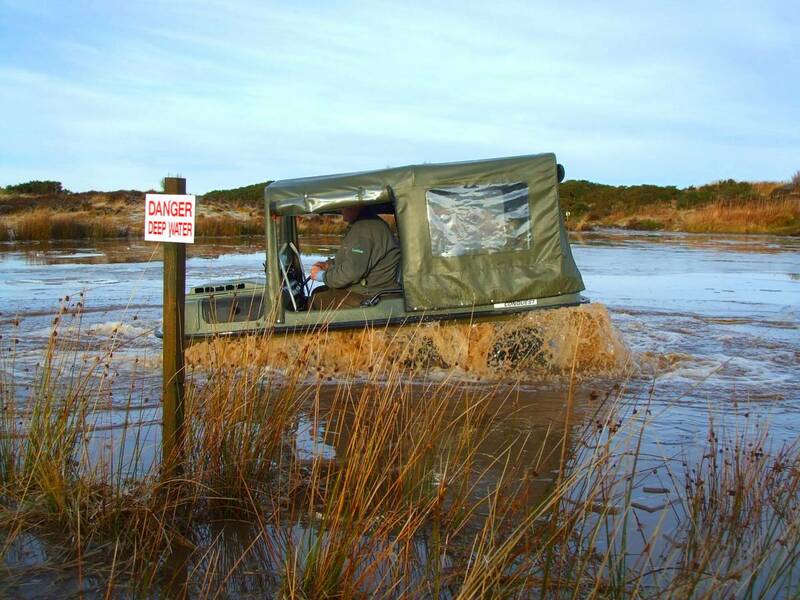 YOU are fully insured on our site, £2million cover. 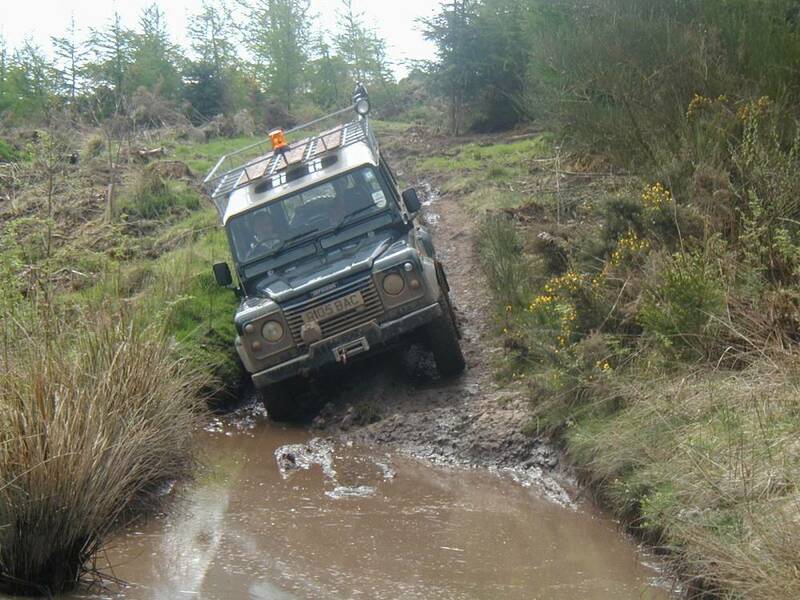 120 acre site full of purpose built and natural obstacles, our pictures speak for themselves! No LONG Classroom Lectures! No LONG Instructor Demos! 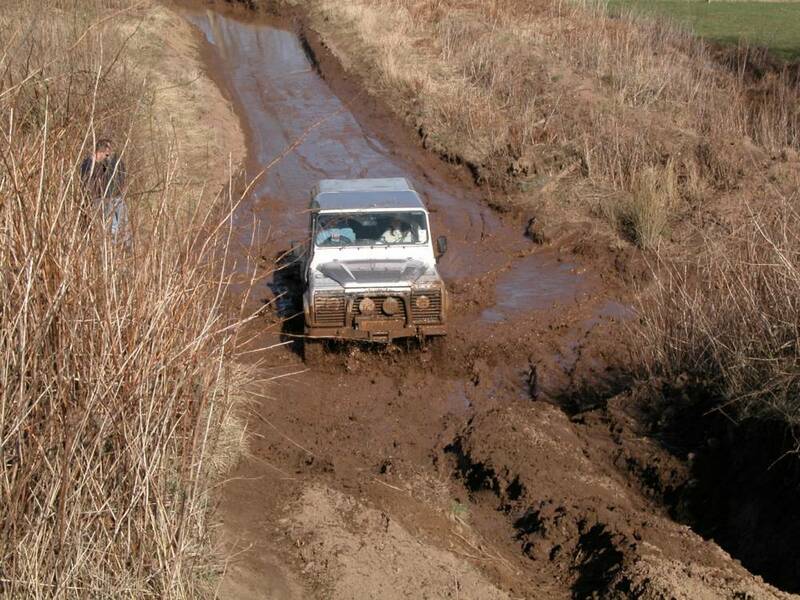 We offer both Recreational 4x4 and Professional Workplace 4x4 Driver Training courses. Please select from the links below for details of the courses offered. 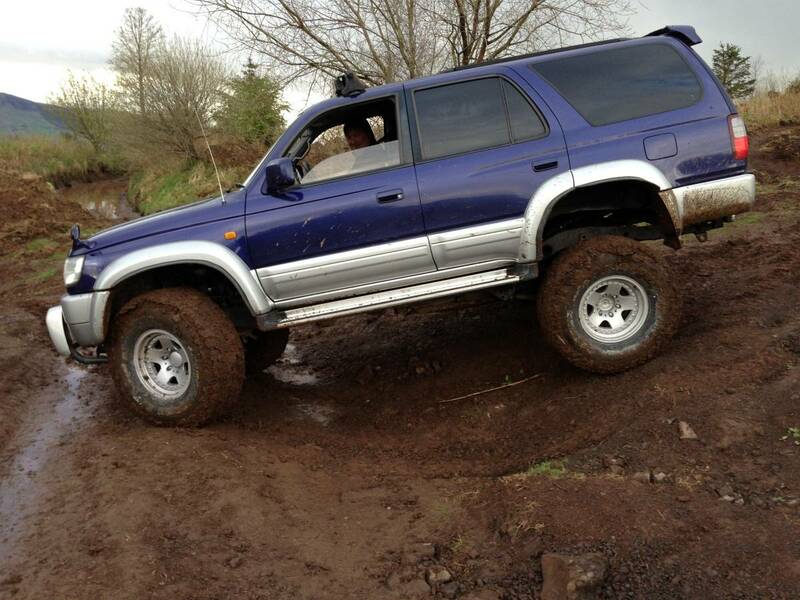 Or call Walter on 07711 217 759 .